DIY carpet cleaning may seem like the best solution for dirty, smelly carpets. However DIY carpet cleaning comes with an array of pit fall, poor results and sometimes damage. Over the years Manor House Carpet and Upholstery Cleaning have been called out to rectify DIY carpet cleaning jobs gone wrong.. The latest case was of a poorly cleaned carpet that had been heavily soiled by a tenants excessive foot traffic, not to mention cat urine. Cat urine as some may know has a very strong odour and can be very tough to remove from carpets. Given that cat urine dries as an alkaline crystal the carpet needs to have neutralising solution applied prior to deep cleaning. 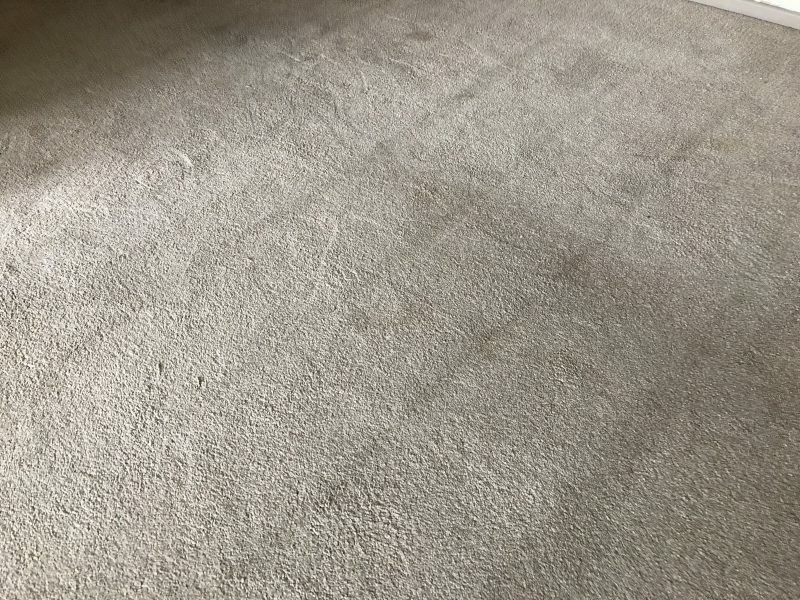 Once we had cleaned the carpet in the correct way, the problem was solved and the property was once again ready to be rented out. If you have a carpet with an odour it’s wise to get the problem tackled professionally. Manor House have many years experience and specialist training to resolve many carpet odour problems.